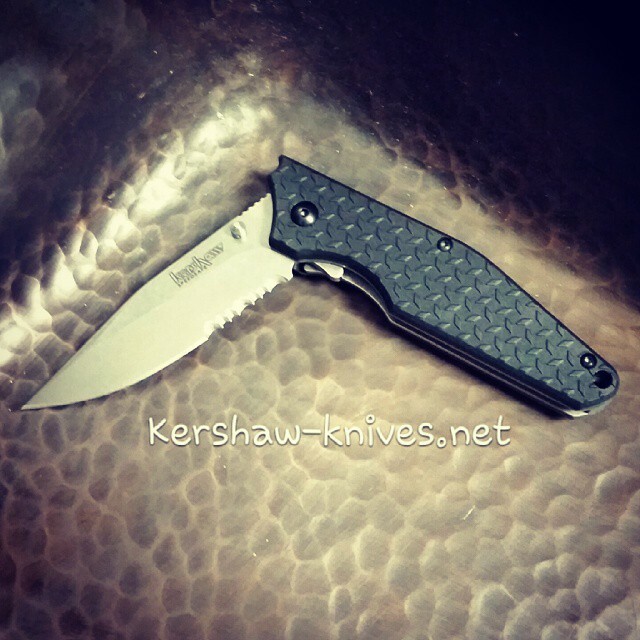 The Kershaw Drone 1960 is an impressive knife for everyday carrying. The 8CR13MoV steel of the stonewashed clip point blade arrives ready for action. The blade retains its edge like a champ, reducing upkeep between jobs. The glass filled nylon handles provide a sturdy gripping surface while helping to reduce the overall weight of the knife. The blade opens with SpeedSafe assisted opening by way of dual thumbstuds or a flipper and locks with a liner lock. 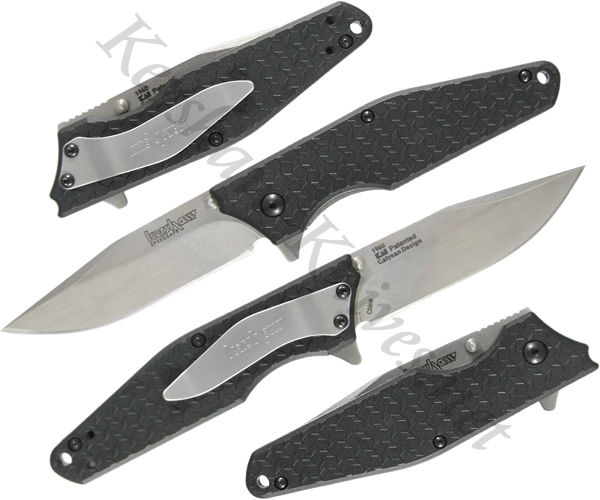 The Kershaw Drone 1960 comes with a pocket clip.